As months passed by, top esports teams that have placed in the world’s CSGO ranks at the beginning of the year have entirely changed. When a competitive squad wins a prestigious esports tournament, they gain more points to rising in the leaderboards. 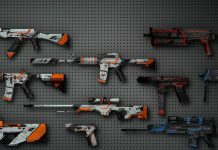 The squad’s performance will then determine the winning statistics that are gathered by top CSGO betting sites online to offer you the best info to guide you on which Counter-Strike team to follow. After every tournament, there is always something going on, whether it’s a change in the lineup, cyber athletes are still new in the unit, playing their best gameplays; however, mistakes are bound to happen. 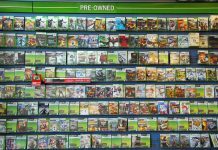 Another good reason could be that professional players want to get back in the game after their leave of inactive duty. As of Aug 2018, let’s take a look at the top four CSGO teams that you should follow. 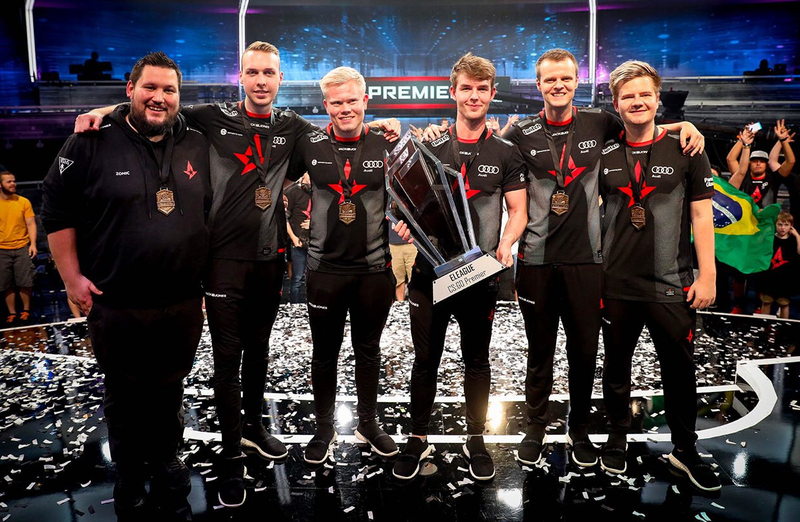 At the moment, this Danish team is the most consistent showing the world who are the masters of Counter-Strike: Global Offensive after taking the title of Eleague CSGO Premier 2018. On top of this, Astralis have triumphantly conquered three Premier tournaments in 2018, the DreamHack Masters Marseille, ESL Pro League Season 7 – Finals and the Esports Championship Series Season 5 Finals. At the start of the year, Nicolai ‘Dev1ce’ Reedtz rejoined the active roster after a medical leave since November 2017. Within a few months of his return, Astralis’ performance improved and even better with Emil ‘Magisk’ Reif as part of the unit since February 2018; they are unstoppable to keep up their winning track record. 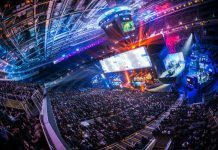 Over the past few months, the Danes have had one failure against Natus Vincere at ESL One Cologne 2018 in the Semifinals and another in the finals of IEM Sydney, losing to Faze Clan. No matter what the results have shown, Astralis seemed unstoppable having defeated Team Liquid three times lately and hope to beat other top teams in future to keep up their winning track record. Having said this, if you want the Danish team to win, use the top respectable CSGO sites to offer you the chance to follow that team the best. 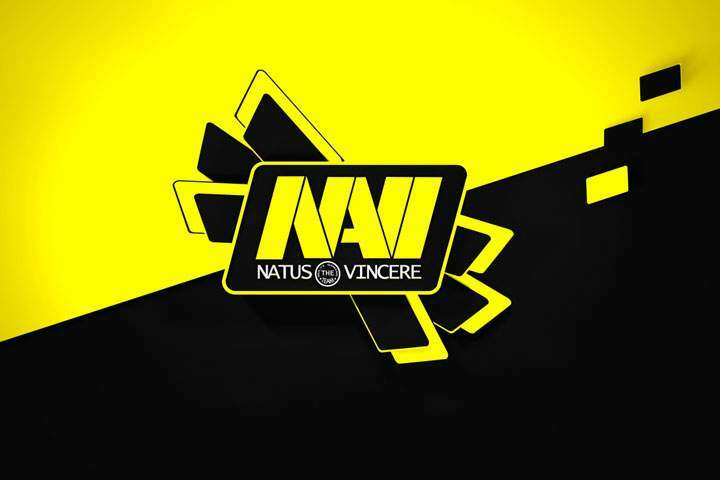 The second world’s best CSGO team in line behind Astralis is NaVi. The most successful lineup of all time, the squad indeed live up to their name, a Latin phrase which means ‘Born to Win’. The disciplined team have the potential to carry games courageously. At times, their risk-taking makes their Counter-Strike performances the most impressive to watch. Danylo ‘Zeus’ Teslenko calls the shots as the in-game leader that makes the Ukrainian team forceful then they have ever been, eager to make their mark in the competitive scene once again. For some time, Oleksandr ‘s1mple’ Kostyliev was the star player NaVi had to help carry the unit play their best performances. Now things have changed, all the responsibility lies on every player in the squad who are taking a more active role that contributes to winning matches. Their best CSGO ranking comes after accomplishments achieved by Natus Vincere, taking two premier titles the latest being ESL One Cologne 2018 and StarSeries & i-League CSGO Season 5. Another Major achievement was taking first prize at the CSGO Asia Championships 2018. The Born to Win team is a new threat to Astralis as they have shown in the recent CSGO tournament in Germany. Becoming an elite unit with strong chemistry between them, they have a chance to remain in the top spot for the rest of 2018. Initially, three gamers united together through YouTube, producing ‘trickshot’ videos for Call of Duty, that was how the Faze Clan organisation established back in 2010. Expanding into the world of Counter-Strike, the organisation acquired the G2 Esports roster and have since been fan favourites at several esports tournaments. 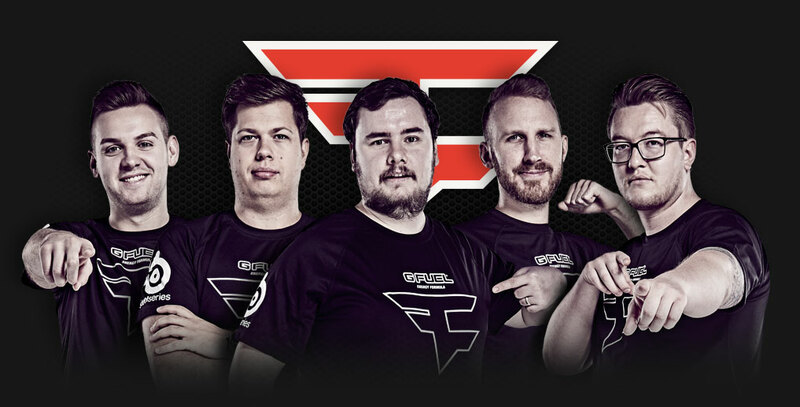 Faze Clan has kept a combination of European pro players who are good at what they do, however, their signing of new gamers and dismissals has not stopped them from being the top CSGO team in the world. Having managed to reach the finals at the Eleague Major Boston 2018, Faze lost to Cloud 9 finishing in second place. In 2018, this CSGO team have achieved success to take home two premier titles, IEM Sydney outplaying Astralis and at ESL One Belo Horizonte 2018 defeating Mousesports in the Finals of both matches. Back in April, Olof ‘Olofmeister’ Kjajber took a leave of absence due to personal reasons but Faze still kept on performing well with the majority of the events finishing in the top four. The temporary stand-ins Richard ‘Xizt’ Landstrom and Jørgen ‘cromen’ Robertsen together with the rest of the CS squad were talented enough to play their outstanding gameplay. 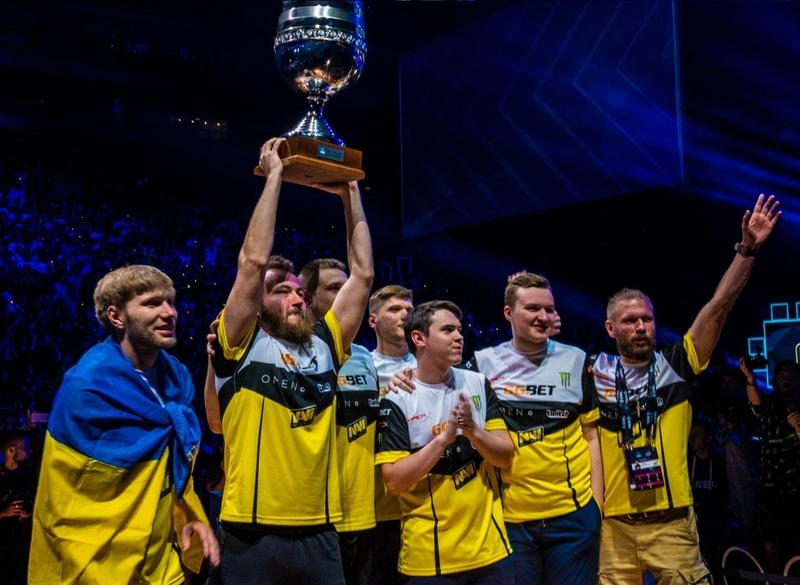 It was a sufficient reason for the other team players to improve on their skills without depending too much on Olofmeister when he returned to the active roster on the 10th July. The Swedish top rifler participated in his first competition after his comeback, the Eleague Premier 2018. Due to his inactivity, Olofmeister had to get back in the game quicker than thought, and this led to disappointing results to finish in eighth place. Only time will tell how long Faze Clan will get back on their feet to triumph at esports events, to bringing fame, fortune to lead the world’s CSGO rankings. 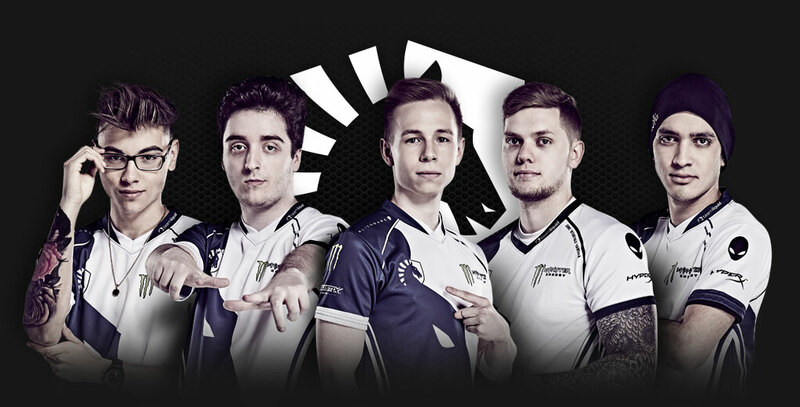 The top North American CSGO team at the moment is Team Liquid, who have recruited the best cyber athletes to do what to do best, fight in the Counter-Strike battlefield. The squad have kept quite a consistent run through 2018, taking home the esports title of the CS Summit 2. Team Liquid has managed to finish in the Grand Finals of prestigious matches such as the Eleague CSGO Premier 2018, ECS Season 5 Finals, ESL Pro League Season 7 finals and the iBUYPOWER Invitational – Spring 2018. 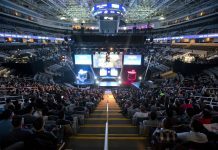 Team Liquid has signed on the Brazilian player Epitácio ‘TACO’ de Melo and Canadian gamer Keith ‘NAF’ Markovic who returned to the squad after three years. Although changes did happen, Liquid’s results overall are honourable, showing their capabilities and incredible gameplay even though they are not far from reaching the top three squads above them. The North American unit may not be as strong, but they can be proud that somehow they rank among the world’s top tier teams. I have heard of Team Liquid, but not from CS:GO scene, but from Street Fighter IV and V scene instead. liscol did not rate this post. Well, we are glad that you decided to show up here! 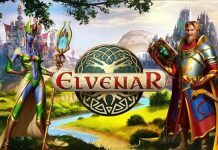 Luna Plus’ Super Santa Giveaway!